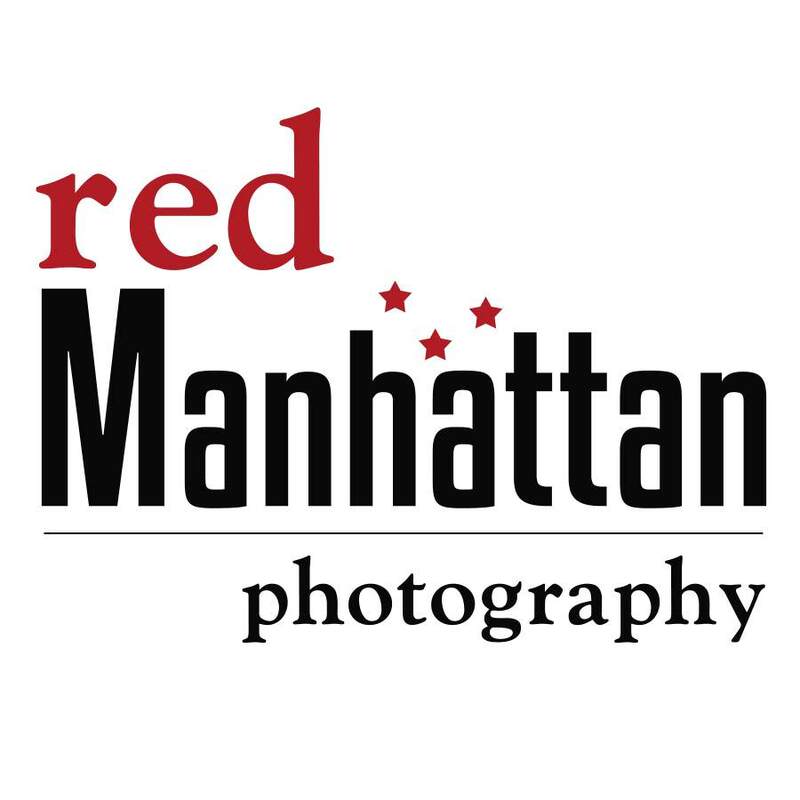 redManhattan Photography specialises in wedding, fitness, and fashion photography in Bournemouth and across the south coast. We offer wedding packages starting from £495, including a personalised wedding album, engagement shoot, pre and post shoot meetings, editing, online galleries for guests and much more. Andy Beeson - Photographer and founder of redManhattan Photography- Graduate of Photography from Bournemouth University and an Associate of the Royal Photographic Society. Limited launch offer- 15% off 2016 Weddings. (Discount applicable to shoot fees only. Excludes add-ons).